Freeze have been on the ball of late when it comes to putting on some serious parties. With their 48 Hours event back in the summer, all the way up to their 10th birthday events in December which included the likes of Nicolas Jaar, Greg Wilson and Gilles Peterson. Check out our Gilles Peterson interview, here. 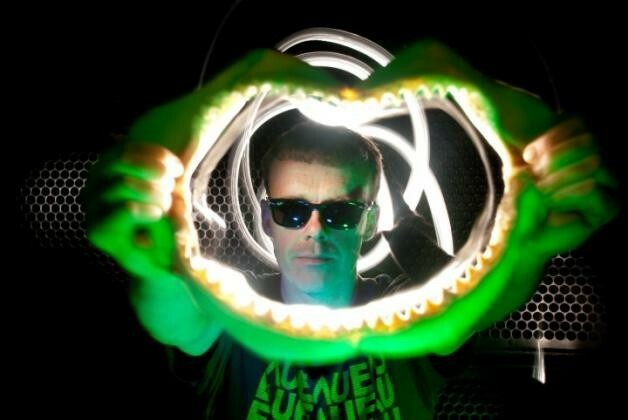 However, they’ve outdone themselves again, as they’ve just let spill that they’ll be welcoming Leftfield‘s Neil Barnes back to the decks on January 30 for a special party at The Garage with the first 300 tickets free. DJing with support from Jemmy and Makes No Sense, It’s his first appearance in Liverpool since he played Freeze back in 2013, with a Leftfield date set for Liverpool Guild of Students last October cancelled shortly before the go-ahead. 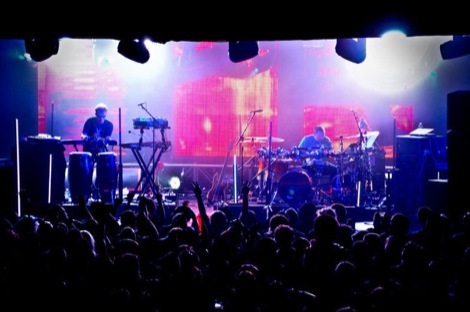 Leftfield have had a huge influence on dance music since the release of their debut album, Leftism, and the LP still sounds as fresh today as it did upon release in 1995. The band is now helmed by Barnes, with long-time partner Paul Daley deciding to focus on his solo career when the name was resurrected in 2010. The release of most recent record Alternative Light Source saw a collaboration with punk-rap duo Sleaford Mods on commercially successful sinlgle Head and Shoulders. Not that collabs were a stranger to Leftfield, who worked alongside Afrika Bambaataa for Africa Shox, a track from their 1999 album Rhythm and Stealth. 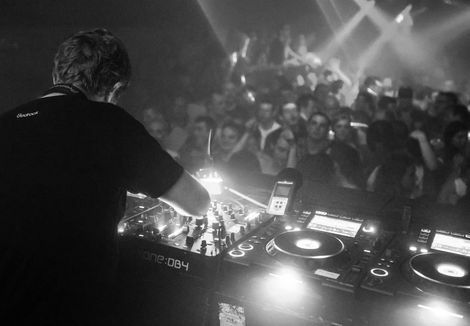 Expect big things from this set as Barnes goes back to his roots, with techno and electro forming the majority of his performance – both of which have been major influences on the sound of Leftfield since their inception. There’s only 300 tickets available and they’ll disappear as soon as they are released, so you had better be on the ball or you’ll miss out. Tickets are available from Skiddle now, and cost £10 once the free allocation is inevitably snapped up.